I found this article, “Trash as Value: Turning Ocean Waste Into Viable Products,” which was published in the July 2018 issue of Plastic Technology quite surprising and full of interesting data. I was somewhat aware that a lot of plastic is ending into our oceans. In May this year, I saw this alert about plastic waste found at the deepest place in our oceans (https://news.nationalgeographic.com/2018/05/plastic-bag-mariana-trench-pollution-science-spd/), and heard about another alarm regarding straws hurting sea turtles which led to a “ban plastic straws” movement. As a consequence, more and more cities like Seattle (https://www.cnn.com/2018/07/02/us/seattle-bans-plastic-straws-and-utensils/index.html) are now banning plastic straws. Nonetheless, my understanding of the problem was so far from the actual scale–that is measured in millions of metric tons. 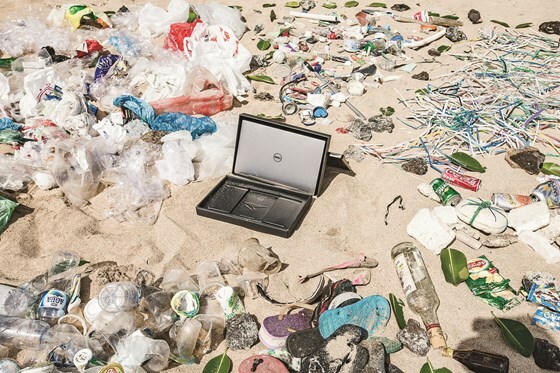 This Plastic Technology article raises a question: who should be responsible for that pollution along the coastal areas and in our oceans? Based on this article, the industry is taking action before the regulators, whomever they might be. It is also interesting to point out that while the problem reaches many developing countries who don’t have recycling systems in place, many of the actors leading and funding innovative recycling initiatives are Americans and Europeans. Viable consumer packaging can now be produced using beach-plastic at a slightly higher cost. For example, HDPE recycler Envision Plastics of Atlanta, GA made a commitment to collect 10 million lbs of HDPE from high-risks zones over the next 2 years. They already recycled 5 million lbs, but sold only 10% of it. More needs to be done to support companies like Envision to keep islands and coasts clean. 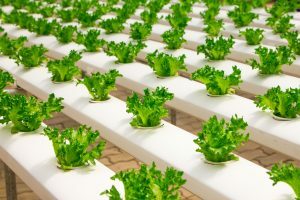 It is encouraging to see in the conclusion of this article that companies like P&G, Dell, Suez, and Unilever are demonstrating that the industry can take a key role in a global issue and show the way to a cleaner environment. When I see the littering in some of our parks and cities, I wonder if such initiatives also exist for inland areas. As a somewhat frequent traveler (and an aspiring more-than-frequent traveler), I am always looking for more efficient, more enjoyable, and more user-friendly trip planning tools. I often find myself having booked my transportation in advance, my lodging a bit later, and then arriving at my destination with anywhere from 0-2 things on my “to see” list. 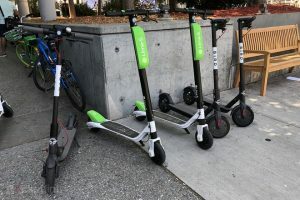 For getting around, I usually use Rome2Rio to see my various options for getting from A to B (and maybe C as well) and I peruse AirBnB, HomeAway, and Trivago for lodging. But for things to do? If a friend has been recently, I ask them but if not I often do a cursory search on TripAdvisor once I’m there. This article from Geek Wire gives us some insight into the startup from ex-Amazon employees: Wanderlust Society. 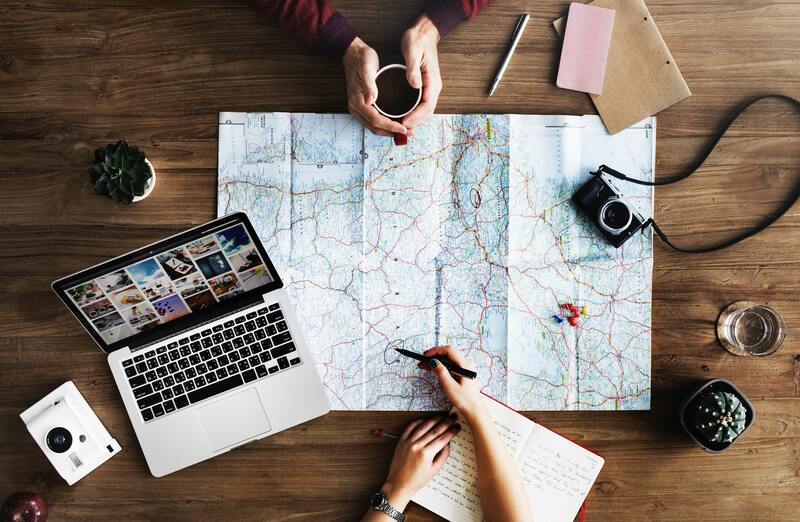 It is a pinterest-style planning tool that uses suggested content algorithms based on both your “friends” and people with similar travel interests. The tool is just in beta testing right now, but I’m looking forward to giving it a try when it’s fully functional. 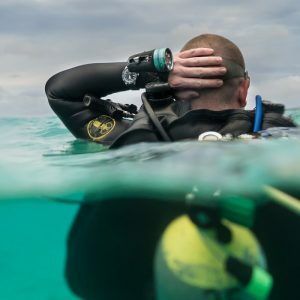 Following last week’s ‘Weekend Digest’, I wanted to follow-up on the theme of dive watches with an article that has some explanation and thought. This week I read an article on Hodinkee that felt as a great follow-up for the release of an old-new style divers’ watch. Divers’ watches were once tool watches that were essential for diving in depths of water. Nowadays, the big, chunky, and digital divers’ watches substitute the traditional mechanic tool watches of the past, as they show more information regarding dives and all things considered, they have better readability in the water. However, there are still divers wearing the mechanic versions of divers’ watches. Pieces such as the Rolex Submariner and Sea-Dweller, or Tudor Pelagos, can all be used for dives, for example. These watches allow their users to use traditional ways of measuring dive time. This article gives more information about the markings on divers’ watches, and discusses the “complexity” of their dials and bezels. Next week we’re going to be discussing trends in micro-mobility, what it is, and why big name companies are investing in it so heavily. Make sure to follow us on Twitter and LinkedIn to see these posts.